Jazz-funk eight piece Snazzback have announced their first single from their upcoming album which will be released later this year. 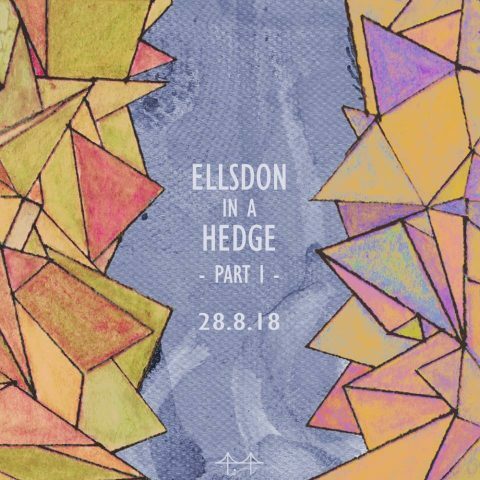 ‘Ellsdon In A Hedge – Part I’ is a shimmering tune with plenty of beefy horns and slick riffs. The song is heavily rooted in jazz however Snazzback’s trademark blend of neo-soul, blues and afrobeat shine through on this track. Featuring stunning vocals from China Bowls, this single left me lingering for more. 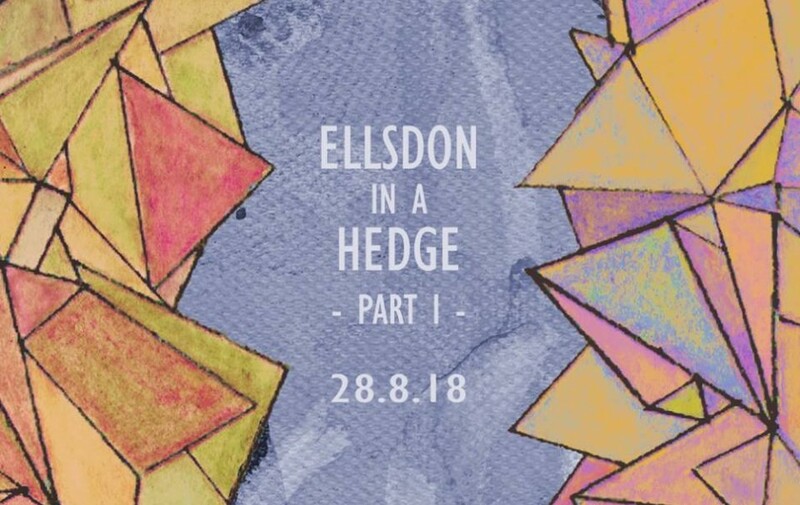 ‘Ellsdon In A Hedge – Part I’ will be released on 28th August, Snazback’s album is due for release in October so keep your eyes peeled but in the meantime check out their sweet sound found filling The Harbourside on sunny days!